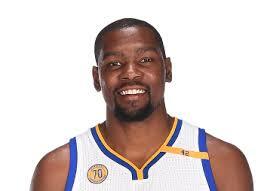 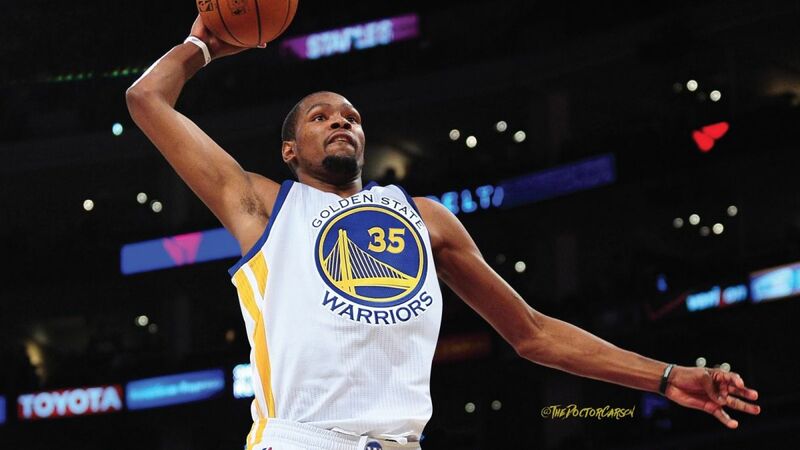 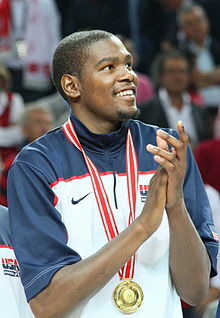 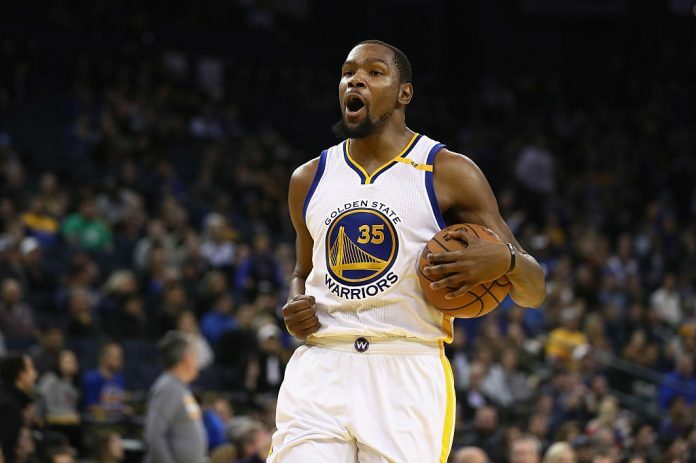 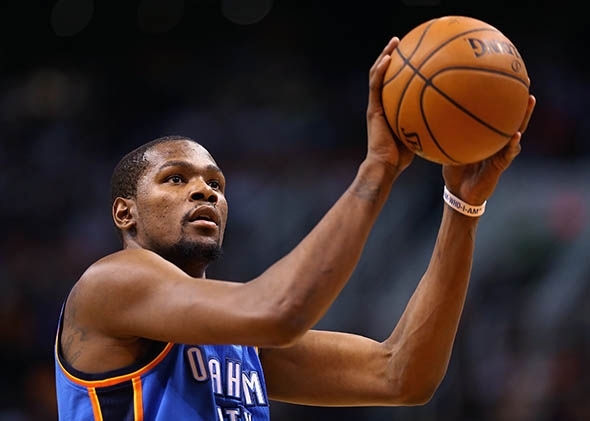 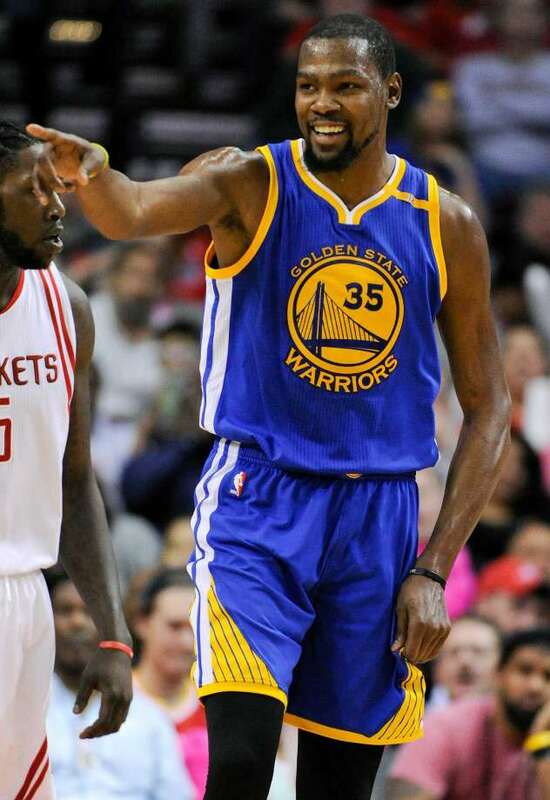 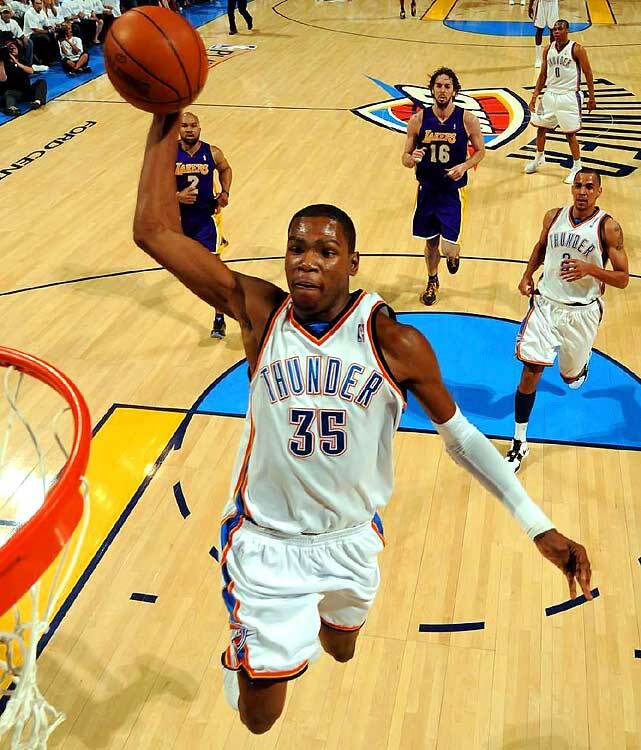 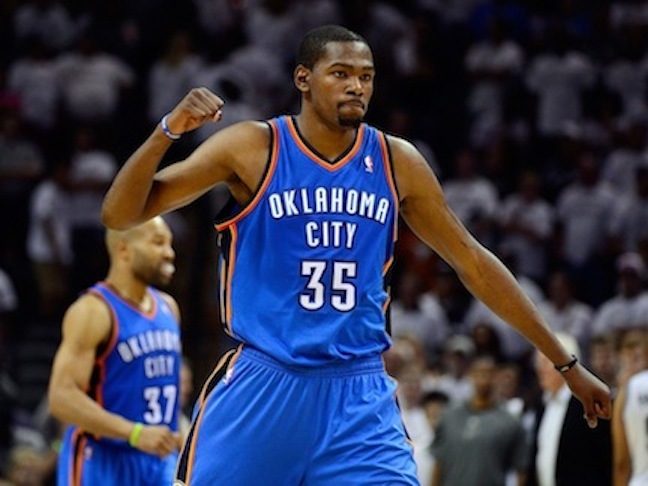 Durant has won an NBA Most Valuable Player Award, NBA Finals MVP Award, NBA All-Star Game MVP, four NBA scoring titles, the NBA Rookie of the Year Award, and two Olympic gold medals. 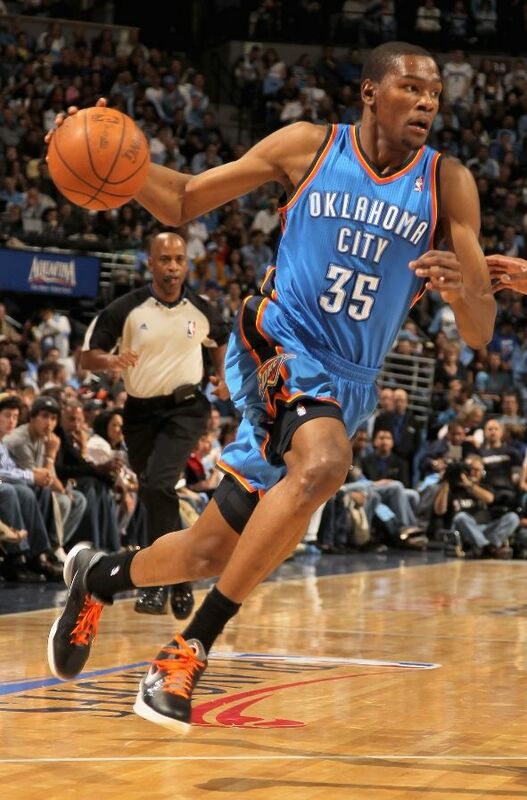 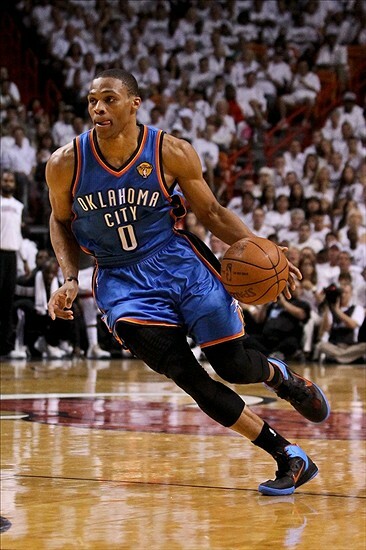 He has also been selected to seven All-NBA teams and eight All-Star teams. 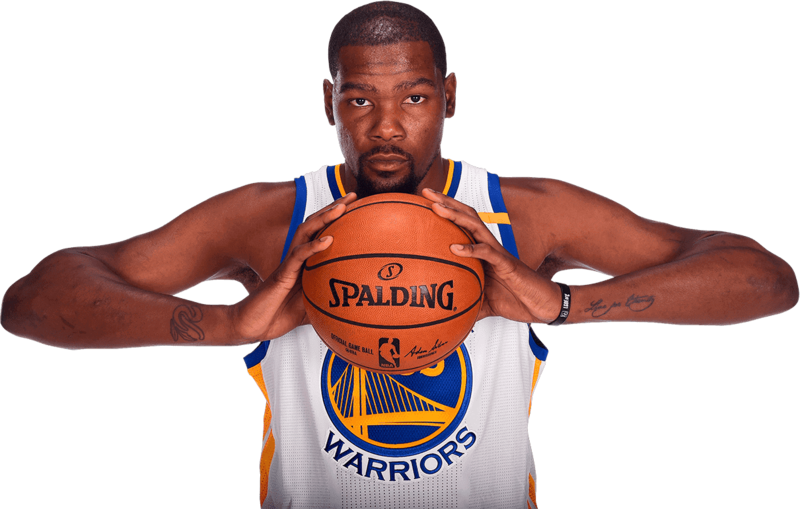 He won his first NBA Championship as a member of the Warriors in the 2016â€“17 season.